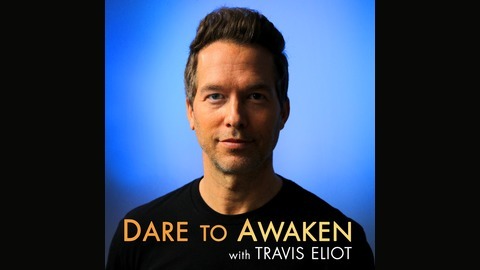 Travis Eliot is an internationally known yoga instructor, meditation teacher and author. 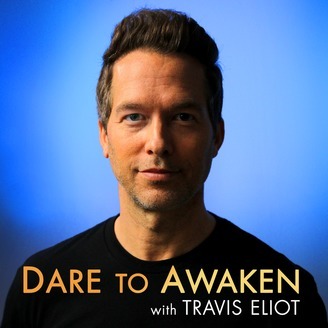 Every week Travis shares a thematic talk with inspiring stories, practices, and wisdom to help you tap into your ultimate power. This podcast is for anyone passionate about an ultimate body, mind, and life. If you're ready to BE ULTIMATE, hit subscribe, press play and let the awakening begin! Visit TravisEliot.com to learn more about Travis. Focusing on the breath is one of the oldest and most powerful meditation practices on the planet. Your breath is always with you. It can be accessed anytime as a way to open the mind to presence and calmness. In this meditation we will focus on the breath dancing with the nose, chest and belly. If you value a steady, clear and focused mind, then this meditation is perfect for you! Show your GRATITUDE by sharing The BE ULTIMATE Podcast with your community – and please RATE and REVIEW the podcast. Thank you for helping us spread inspiration and wisdom across the globe!